Knicket is now offering its own app (see picture on the right) in the Google Play Store: Daily Game Videos (DGV). 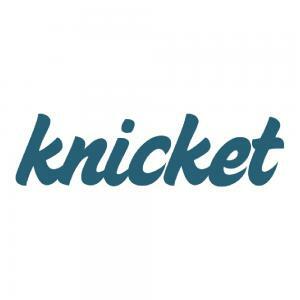 It was designed as the first spin-off app that uses the Knicket API (interface). In a stream, the app displays new high-quality games every day, each of which has more than 75 ratings in the store with more than 4 stars. 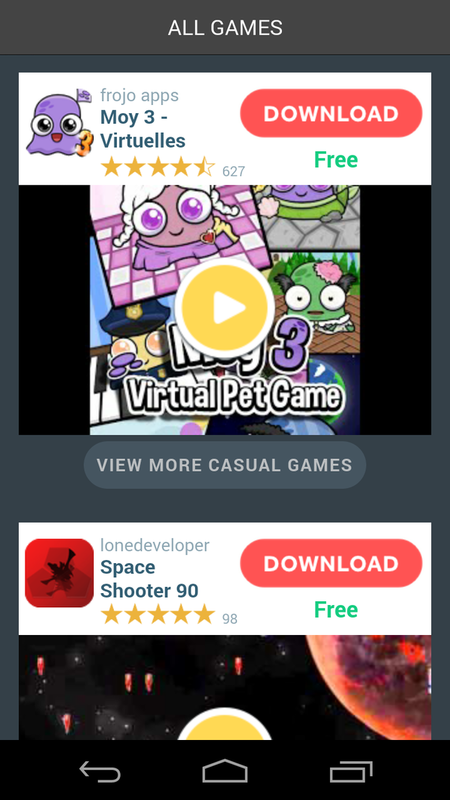 In so doing, the app only displays videos of the respective games, so browsing through the games is already very entertaining and a lot of fun – one could say the app is like a Tumblr for Android games. 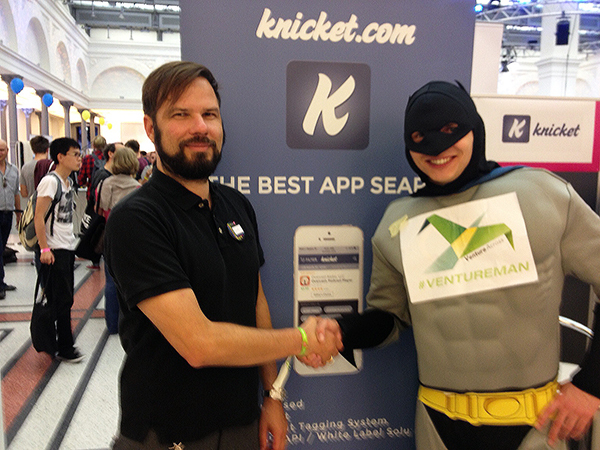 This was also what Ventureman, one of the many visitors of the Knicket stand at the Berlin Start-up Night, liked about the app. We are looking forward to receiving much feedback on Daily Game Videos from you, the Companists. Download the app and let us know what you think about it. Perhaps it is already interesting to your game-loving kids. We are curious! If you like the app, we would be glad if you rated it in the Google Play Store because such a rating is always very important for new apps. Appnext offers widgets for the marketing of apps and games among other things, and these widgets have already been integrated into the Knicket mobile interface. The widgets have partly replaced banner ads and are targeted to apps. We are considering intensifying our cooperation because Appnext also provides its own database of apps, which would enable Knicket to implement the planned context-based advertising concept faster and more easily. Suitable sponsored apps could then appear in the Knicket search results.